Juniper Shores Lot 9 is approximatly 16 acres in size and has over 700 feet of north and west facing shoreline. There is road access on Luft Road and there is power on the lot line with several great building locations. This is the place to start making memories. Call today for the details on this lot. Listed by Century 21 Reynard Real Estate LTD. Brokerage Independently Owned and Operated. Juniper Shores 108 Luft Road is approximatly 59 acres in size and has over 900 feet of west and southwest facing shoreline. There is road access on Luft Road and there is power on the lot line with several great building locations. This is the place to start making memories. Call today for the details on this lot. 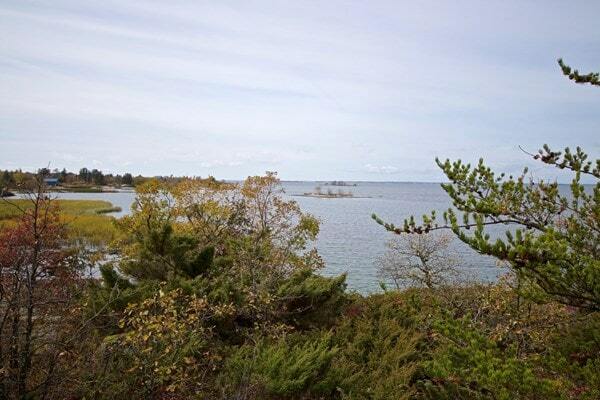 Juniper Shores Lot 3 is 2.5 acres in size and has 156 feet of west facing shoreline. There is road access on Luft Road and there is power on the lot line with several great building locations. This is the place to start making memories. Call today for the details on this lot. 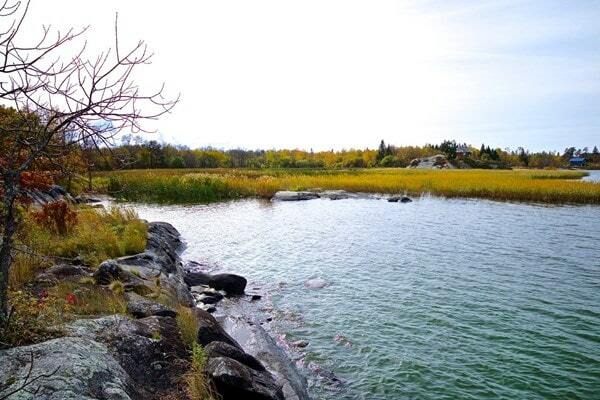 Juniper Shores Lot 2 is just over 2 acres in size and has 252 feet of west facing shoreline. There is road access on Luft Road and there is power on the lot line with several great building locations. This is the place to start making memories. Call today for the details on this lot. 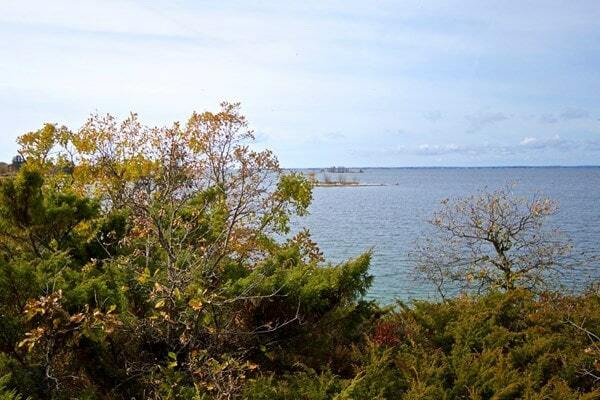 Juniper Shores Lot 1 is just over 2 acres in size and has over 170 feet of west facing shoreline. There is road access on Luft Road and there is power on the lot line with several great building locations. This is the place to start making memories. Call today for the details on this lot. 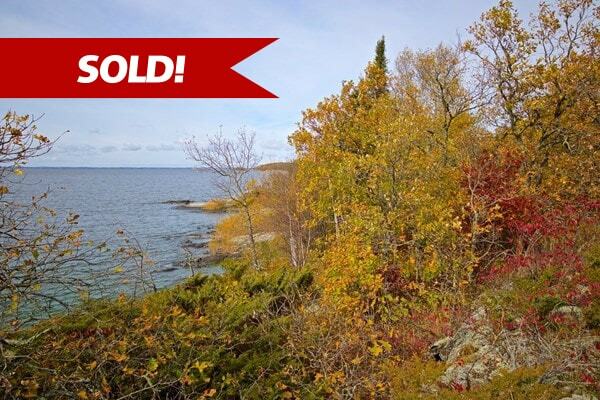 This 40 acre, pristine, extremely private and secluded parcel of land on the Black Bay Peninsula located between Sheesheeb Bay and Nipigon Straits. Access is by boat, floatplane or helicopter. This is a former Mining Claim with approximately 28 acres above the water. The land straddles Agate Point with Lake Frontages on the East and West Side. Listed by Team 100 Realty Inc. Brokerage Independently Owned and Operated. Re: I want to discuss Real Estate in Canada. What images come to mind when you think about Canada? Perhaps you are imagining delectable maple syrup, tapped fresh from a tree. Maybe you think of the stately Canadian Mountie patrols. Or, maybe the images of the magnificent Canadian Pacific hotels, such as the Banff Springs Hotel nestled in the Rockies, come to mind. Canada boasts a rich, amazingly diverse culture and history. Furthermore, the terrain of Canada is as diverse and beautiful as its culture. In fact, as the second largest country in the world in terms of geographic size, Canada boasts some of the most amazingly diverse geography known to man. From the pastoral fields of Prince Edward Island to the majestic Rockies; from the cosmopolitan splendor of Toronto to the laidback Pacific Northwestern metropolis of Vancouver, Canada has something to offer the most discerning of world travelers. In fact, every year, approximately sixteen million people travel to Canada to explore its amazing geographic diversity and awe-inspiring natural beauty. Facing such an array of options, it can be difficult to know where to go to experience the essence of this magnificent nation. If you find yourself searching for the perfect spot to experience quintessential Canada without running into throngs of tourists, take a look at the region just north of Minnesota near the Lake of the Woods. Largely untouched by the forestry industry, this region features amazing old world forests; clear, crisp lakes with plentiful fish; and some of the most beautiful scenery you will ever encounter. Here, straddling the border of these two countries lies Lake of the Woods, the Rainy River, and Rainy Lake. These magnificent bodies of water offer unrivaled opportunities to commune with nature and experience the great outdoors as it should be, free from the trappings of our modern day hectic lifestyles. While Canada itself is an extremely popular tourist destination, the region encompassing the Lake of the Woods, the Rainy River, and Rainy Lake is not as commercialized or developed as other regions of Canada. It is remote, unspoiled, and altogether perfect for people seeking an opportunity to commune with nature. While the region may be remote, this isolation has helped to protect the region from over-development all too common in our modern day world. The Rainy River region is a truly a gem here in south-central Canada. In the northernmost corner of Minnesota, spanning the border between the United States and Canada, lies the picturesque lake known as Rainy Lake. While Rainy Lake is certainly a destination unto itself with 360 acres of pristine fresh water, this region is perhaps best known for being adjacent to the world-renowned Voyageurs National Park. Established in 1975, Voyageurs National Park was named to commemorate the intrepid explorers who once came to this land in search of abundant natural resources. Particularly popular amongst kayaking enthusiasts and fishermen, Voyageurs National Park is a breath-taking example of the magnificence of our natural world. Voyageurs National Park borders the southeastern portion of the lake. From the western shores of Rainy Lake flows the Rainy River. In fact, the sister city communities of International Falls, Minnesota and Fort Frances, Ontario, are immediately across the river from one another. International Falls is a bustling community, perfect for those who choose to settle on Rainy Lake or on the shores of the Rainy River. While the city itself is relatively young, the community first became known as a hub for the fur traders who settled in this region in the late 17th and 18th centuries. Named for the local Koochiching Falls, the community was originally referred to as Koochiching. In 1903, the name was changed from Koochiching to International Falls. In 1909, a dam was built across the Rainy River to harness the hydroelectric energy to fuel the paper mills of town. With the creation of the dam and the construction of a bridge, the falls themselves are now under the International Bridge. The city of International Falls is affectionately known as the "Icebox of the Nation" due to its extremely low temperatures in the cold months of winter. In fact, the lowest recorded temperature in International Falls was reported to be negative fifty-five degrees. Proceeding toward the northwest from Rainy Lake, the Rainy River continues to define the border between Canada and the United States. In fact, the river comprises approximately eight-five miles of the border. The river begins near International Falls, Minnesota and ultimately empties into the Lake of the Woods. Whether you are an avid angler, or a first-time novice, river fishing is a great way to spend a weekend here on the Rainy River. The mouth of the Rainy River empties into the magnificent Lake of the Woods, continuing the natural boundary between the United States and Canada. Lake of the Woods was named by French fur traders as lac des Bois as a result of its densely forested shorelines. Others appear to have referred to the lake as Lake Minitie. Translated from the Ojibway language, Minitie means Lake of the Islands. The acreage of the lake spans the state of Minnesota along with the provinces of Ontario and Manitoba. While Rainy River feeds Lake of the Woods, it also gets water from Shoal Lake, Kakagi Lake, and other smaller water sources. It ultimately flows into the Hudson Bay by way of the Winnipeg River, Lake Winnipeg, and the Nelson River. Lake of the Woods can only be described as enormous. 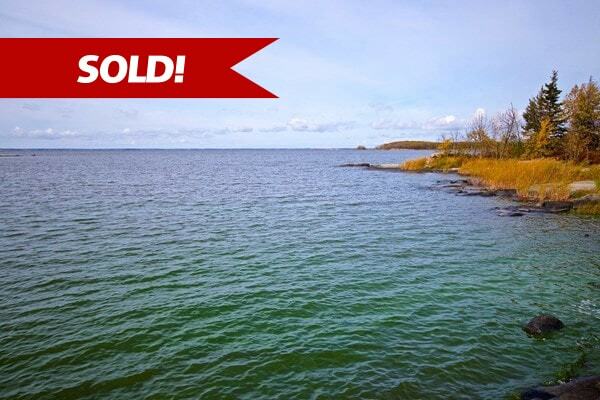 It is the 100th largest lake in the word with over 65,000 miles of shoreline. It is approximately 70 miles long and 10 miles wide with more than 14,000 islands. After the five Great Lakes, Lake of the Woods is the sixth largest freshwater lake in the United States. An interesting point of trivia is that there is a portion of Minnesota that can only be reached by trekking through Canada or crossing the Lake of the Woods. This region, known as the Northwest Angle, is the northernmost point in the contiguous United States. 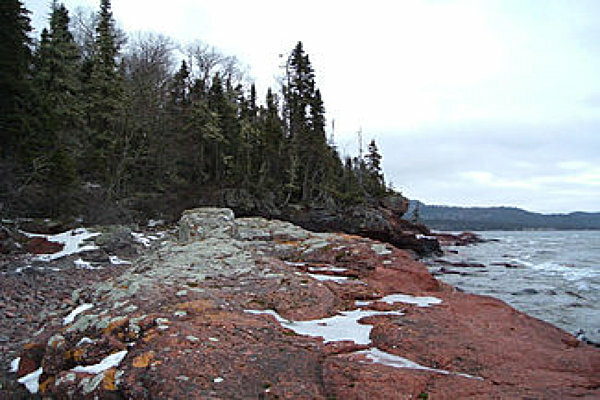 The largest land feature of Lake of the Woods is the Aulneau Peninsula. Aulneau Peninsula itself has over 80 lakes, some of which have multiple islands within them, making this a truly unique land structure. Lake of the Woods provides an important habitat for a variety of waterfowl, animals and fauna. Birds such as the piping plover, common loons, semipalmated sandpipers, yellowlegs, gulls, terns, and American white pelicans all make their homes here. There are reported to be a couple hundred pairs of nesting bald eagles in and around the lake. Beavers create their dams along the numerous streams in the area. Black bears and river otters fish along the shores of the river and lake. Not only does Lake of the Woods offer a rich natural habitat for wildlife, it also offers a wide selection of outdoor recreation opportunities. Boating is a popular pastime here and numerous marinas and boat access points can be found around the lake. Thrill seekers can water-ski or tube on the lake. For those seeking a more leisurely pace, canoeing or kayaking are an excellent way to get a little exercise and explore the area. If you want to sleep under the stars, there are camping facilities such as those located at Zippel Bay State Park. For visitors seeking a bit more comfort, resorts, such as Ballard's Resort, Cyrus Resort, River Bend's Resort, Walleye Inn, and the Wigwam Resort, are plentiful along the shoreline, offering comfortable temporary lodging for those looking for a brief escape. Fishing here is a way of life. Lake sturgeon, walleye, northern pike, crappie, panfish, perch and bass are all plentiful in the lake. Muskies can also be found in the water. Hike the shoreline, pick berries on the islands, have a picnic on the shore. There are so many options here along Lake of the Woods. Even though this can be one of the coldest regions in the United States, winter is an excellent time to explore the Lake of the Woods/Rainy Lake region. Snowmobiling and cross country skiing trails cross the landscape. Even in winter, Lake of the Woods offers terrific fishing. Late December until early April finds many ice anglers taking their turn catching fresh fish even in the coldest of seasons. While visiting for a weekend or a week may be all that your time or budget allows, be prepared to leave a little piece of your heart here in the Lake of the Woods/Rainy Lake region. You will yearn to return again and again to this beautifully protected land. If you happen to find yourself in this situation, why not consider purchasing a vacation property in the region? Or, even relocating to the area, if your work situation will allow you to? Vacation property here can be an excellent investment for those looking to rent their property out during times they are not using it. Furthermore, having the freedom to vacation here in a home away from home whenever you so desire is an amazing luxury. If you are interested in looking at the vacation properties available for sale in the Rainy Lake, Rainy River, or Lake of the Woods regions, take a look at the selection available on lakeplace.com today. Whether your budget allows for a cozy bungalow on the shores of the river, or a luxurious mansion by the lake, there is sure to be the perfect piece of property to suit your needs. Plus, lakeplace.com features some of the most knowledgeable and experienced real estate agents in the region. Whether you are planning a short stay or a more permanent vacation destination, you are sure to find peace and tranquility surrounding Rainy Lake, Rainy River, and Lake of the Woods. Come experience the glory of Canada at its finest.